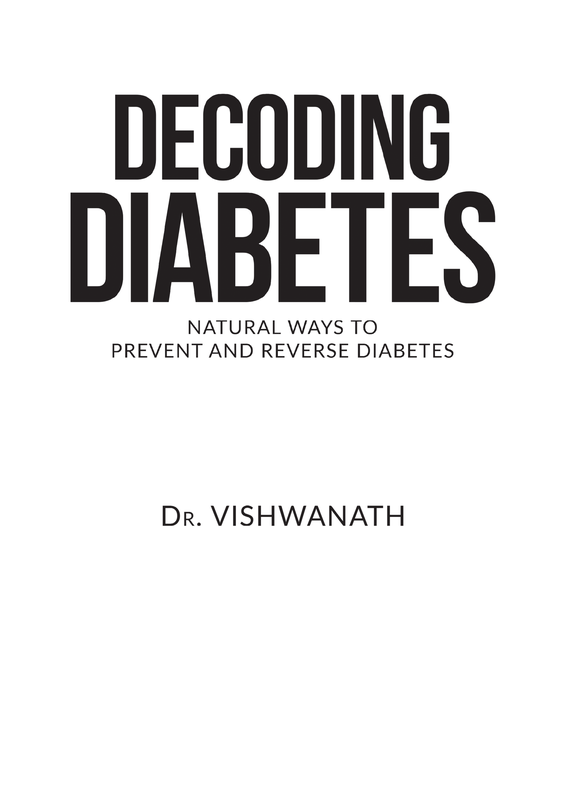 Dr. Vishwanath BL, in this path-breaking book, breaks the shackles on the popular understanding of Diabetes as a chronic progressive disease. 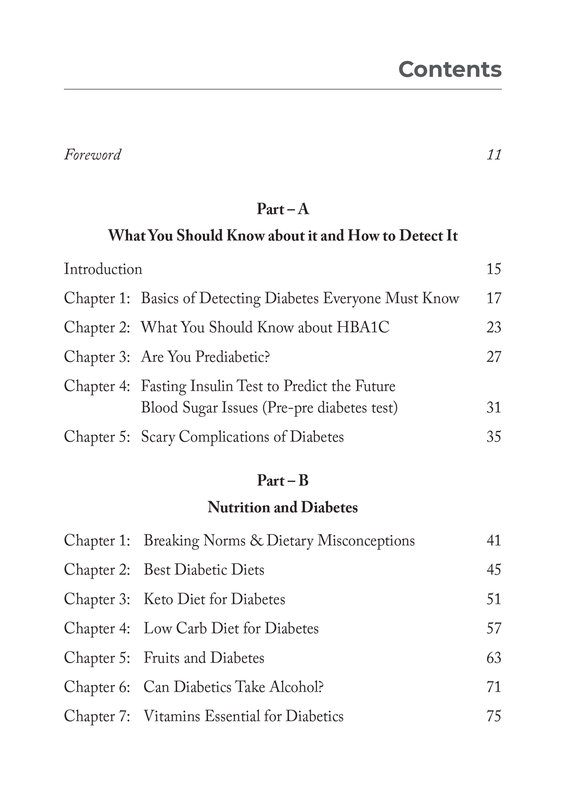 He reveals the unknown facets of Diabetes, the factors affecting, the holistic approach required to prevent and reverse Diabetes. 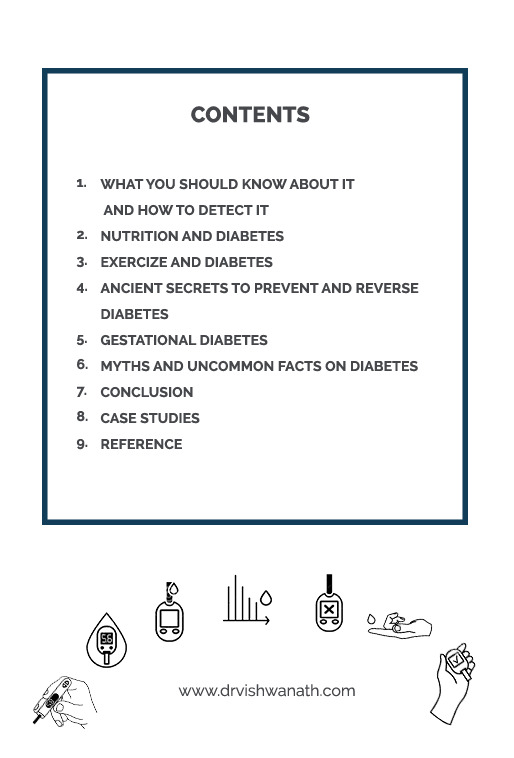 Having successfully treated and reversed diabetes of many through this holistic and integrated approach, he is on a mission to empower people across the globe in reversing their diabetes naturally and leading a healthy diabetes-free life. 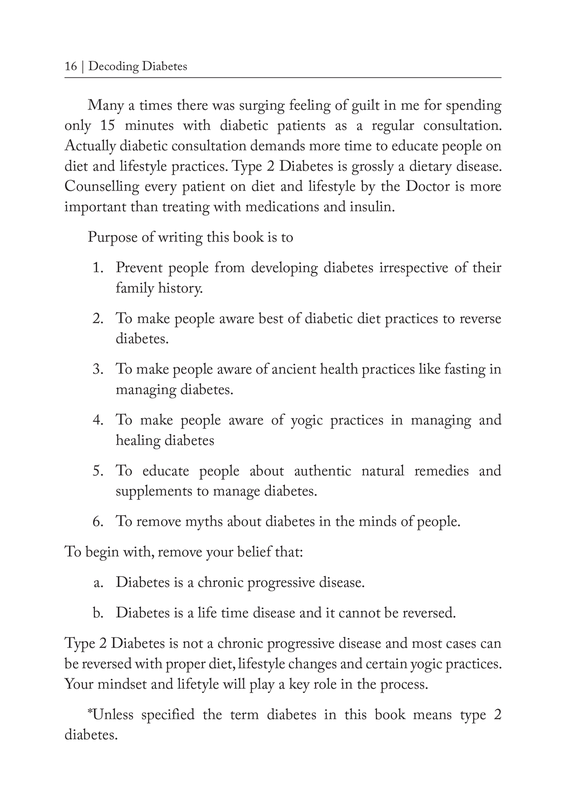 This book is one of his endeavors to make the world free of Diabetes. 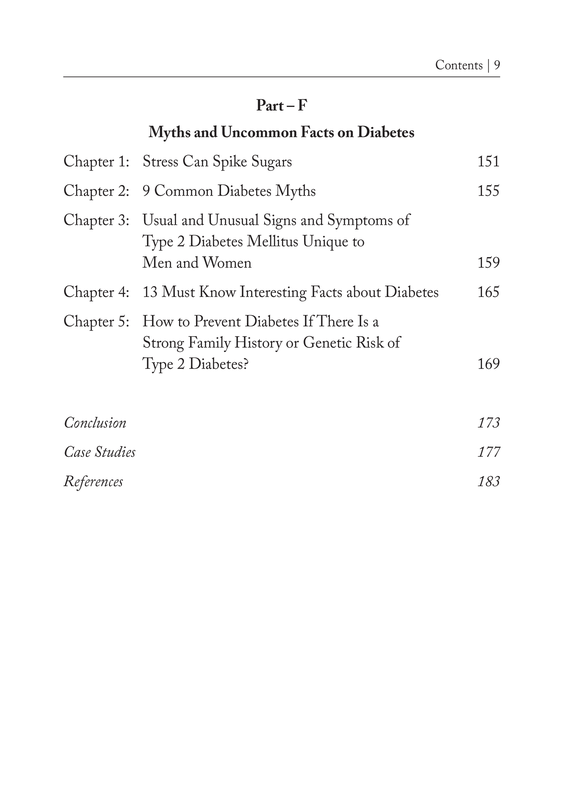 Want to read a sample of the book before buying? 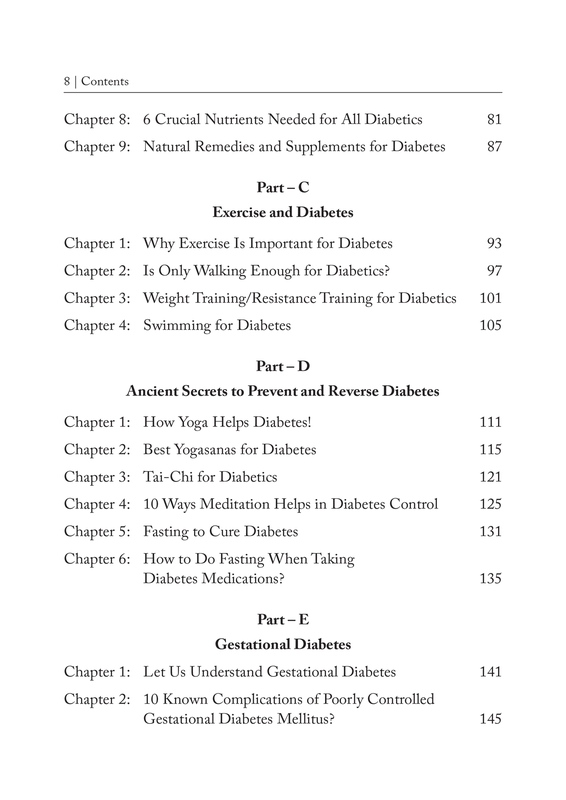 "Hello Doctor wonderful to see some one from karnataak speaking about fasting & wellnes !! Thanks for such valuable info & hopefully this new trend ( which is a fact)of yours is taken & people get educated about the consumption of food & fasting. Thanks a lot for all theservice given to the society !" 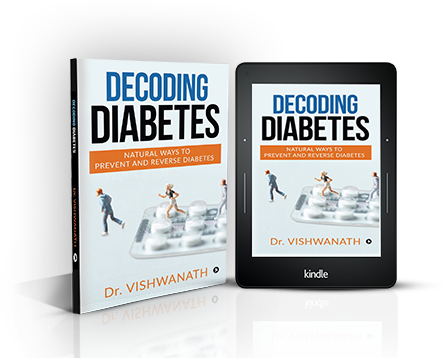 "Dr Vishwanath is my true inspiration. He had guided me during my MBBS days as my teacher & now I take his guidance from his posts. 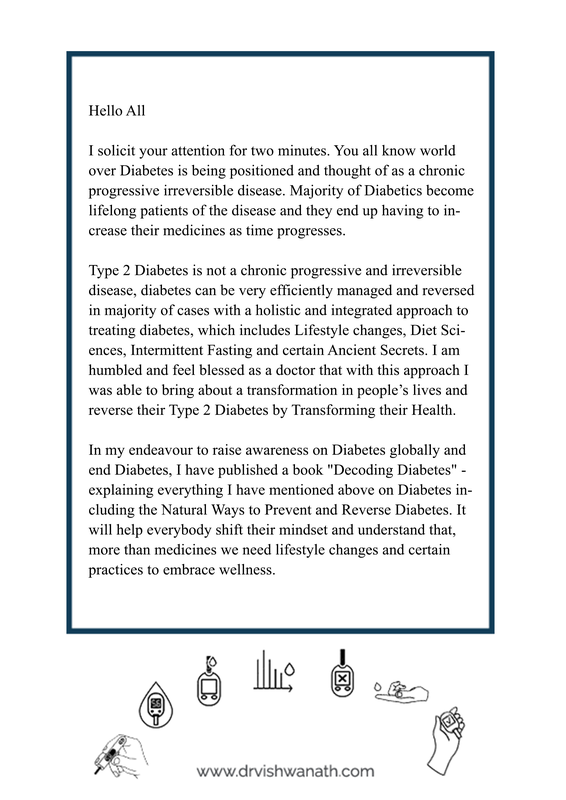 His approach towards any disease is at root level & unique. 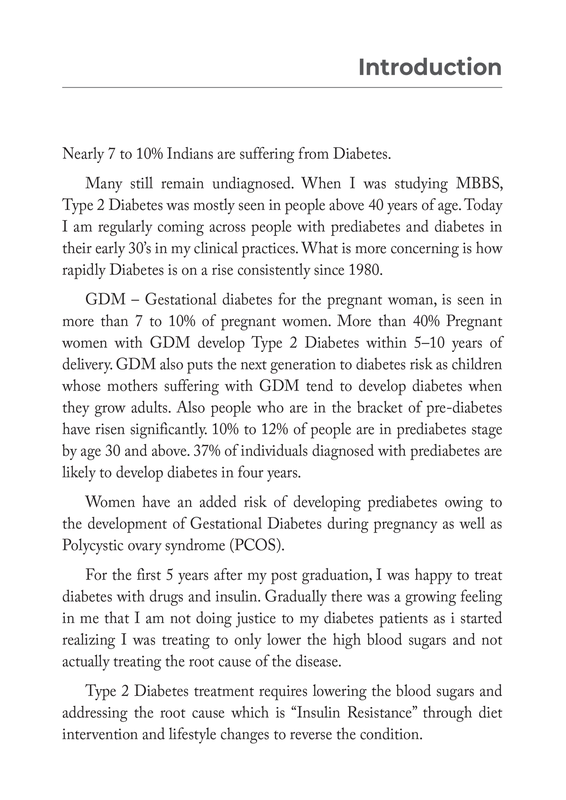 Apart from medical guidance, I was also guided on life & general topics too. Great to be associated with you sir !" "He is a legend yet so grounded. Wat i lik abt him is his approch towards life. He enjoys work as well as his life. Supremely talented doctor. And d best part being he married my one of close friends"
"I know him 4m yrs...his hold on knowledge, pts care, as a frend, cool n humble nature....makes him approachable n trusted....."
"Thank you so much for sending this book sir,I am glad I can read this book filled with wonderfull important message for our well being"
Dr. Vishwanath is a specialist in treating lifestyle diseases and medical conditions from the root cause with a holistic approach to wellness. 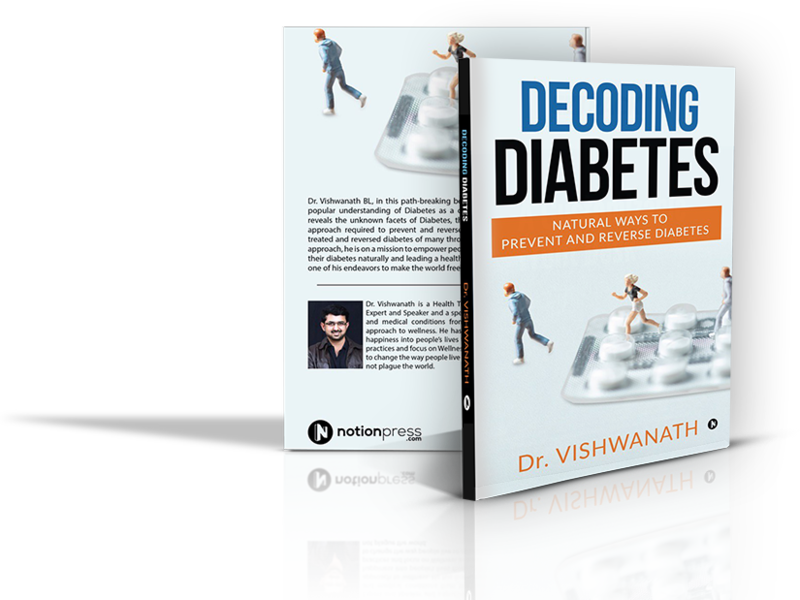 Dr. Vishwanath has been successful in bringing back happiness into people's lives through Therapeutic Fasting and focus on Wellness as a way of life.